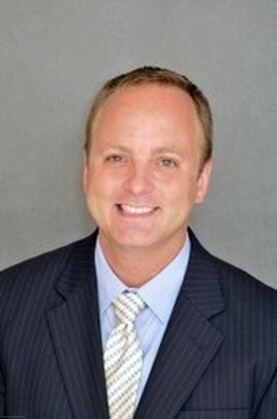 David is the founding member of Right Size Law PLLC. By opening his own practice at Right Size Law PLLC, David delivers the high quality lawyering and expertise expected of a big firm to individuals and their businesses. “Individuals and small businesses deserve high quality legal services as well.” David’s practice involves educating individuals on life and estate planning matters and then assisting them to implement strategies appropriate to their life circumstances and goals. Having previously associated for seven years with the New York-based law firm Weil, Gotshal & Manges LLP, David balanced the billable work of corporate clients with a commitment to pro bono service. By advising clients on the effects of legislative and regulatory proposals had on their businesses,David gained a great deal of experience in federal code and regulations which permeate trust and estate law. “It was very rewarding to help individuals fleeing from terrible conditions in their native countries to secure asylum in the United States.” These experiences shaped his desire to provide true counsel. David has worked for a member of Congress as well as a federal agency. He clerked for the Honorable Rhonda Reid Winston in the Superior Court of the District of Columbia upon graduation from American University’s Washington College of Law. David is admitted to practice law in the Commonwealth of Virginia and the District of Columbia. David regularly volunteers at the DC Bar’s Probate Clinic and accepts pro bono cases from the DC Bar and community organizations. He is a member of various bar organizations and societies, and is an active member of Christ Church – Washington Parish.